Providing information about Travel Places and Promoting Cultural, Natural and Historical Heritage of the City Dehri on Sone and its Surroundings by Creating Awareness and Resonance. Please feel free to leave comments, questions, thoughts and experiences. Indrapuri Barrage (also known as the Sone Barrage) is the fourth longest barrage in the world with the length of 1407 meters (4616 ft). 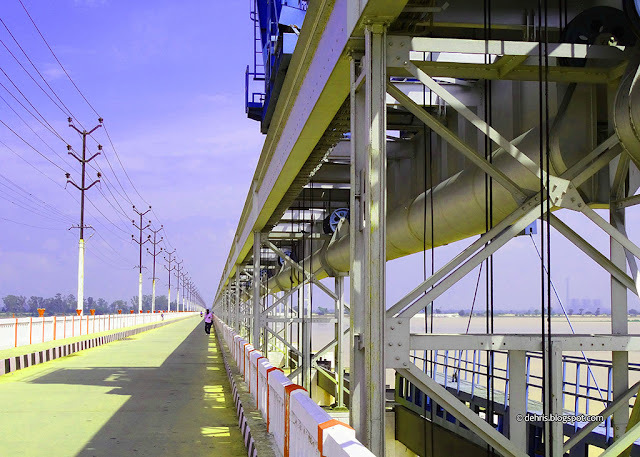 Construction of Indrapuri barrage began in 1960 by Hindustan Construction Company (HCC) and commissioned in 1968. Two canals are connected with Indrapuri Dam are used for irrigation and converted a large area of infertile land in to a richly productive area. 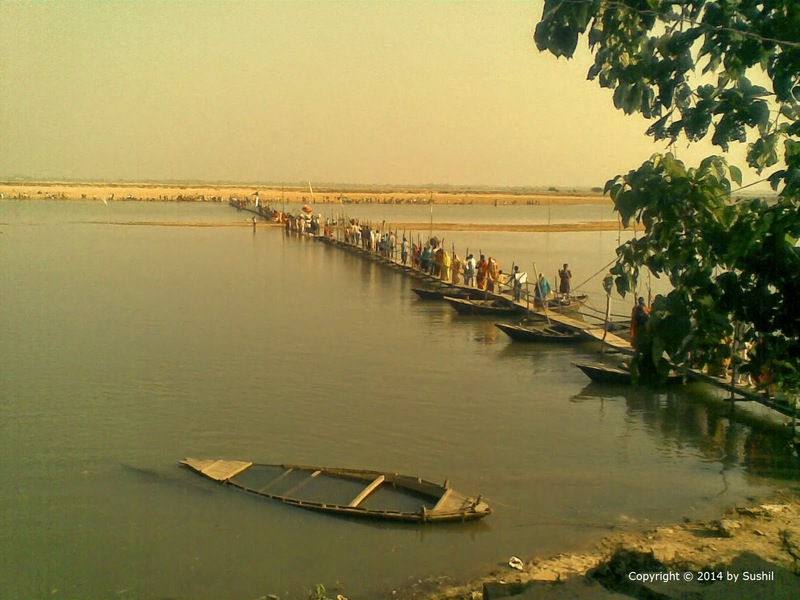 Indrapuri Barrage located at Indrapuri approximately 10 km south west from Dehri on Sone. 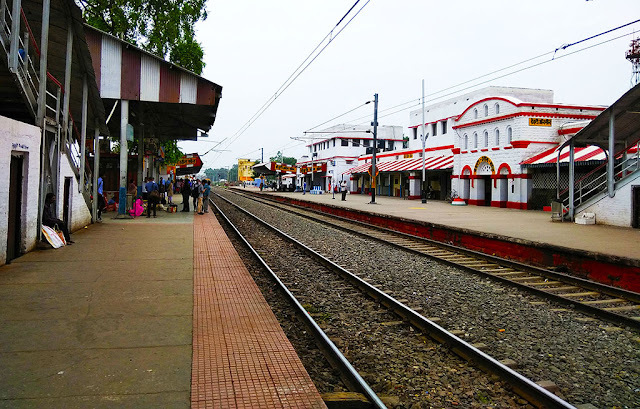 Dehri on Sone (डेहरी ऑन सोन) is the beautiful city and it has great scope for tourism. Here is some of the images clicked through the city while moving around with my friends. If you have some good photos and want to share then send it to me on my Email-Id sonesrs@gmail.com. I would love to publish it here with credit given to you. This small Dam on the canal is used to generate hydro-electric power. The hydero power plant has the capacity of 4 Units x 1.65 MW (total of 6.60 MW). During summer power plant doesn't work because of less water in canal. Chhath Puja (छठ पूजा) is one of the prime festival of north India and Nepal dedicated to God Surya and Chhathi Maiya. The rituals of this festival are rigorous and it goes on for four days. 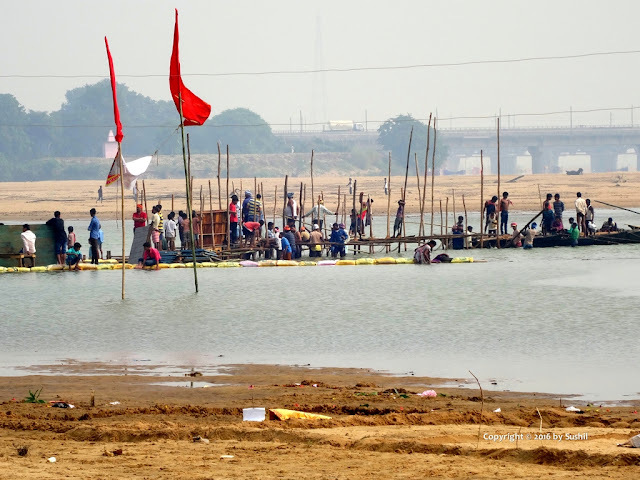 Chhath Pooja is performed near the water bodies like rivers or ponds and when it comes to my city Dehri On Sone, we celebrate on the bank of Sone river. 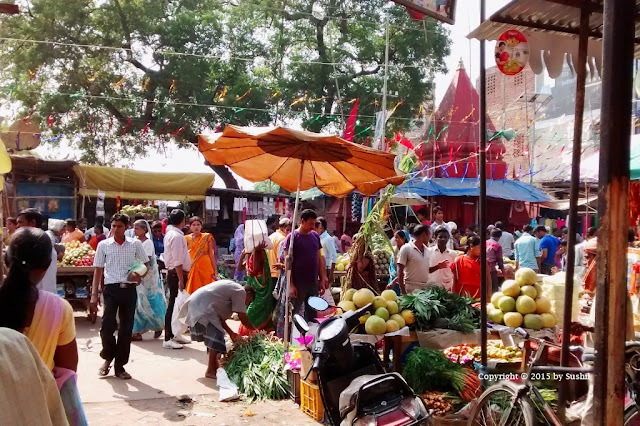 Chhath Puja is very close to nature and eco-friendly, as devotees use Ghee Lamp for prayer, 'Soop' & 'Daura' used during rituals are made of bamboo. Prashad for Chhath Puja includes all available seasonal fruits, dry fruits, sugarcane, coconut, ginger & turmeric plants and lot more. 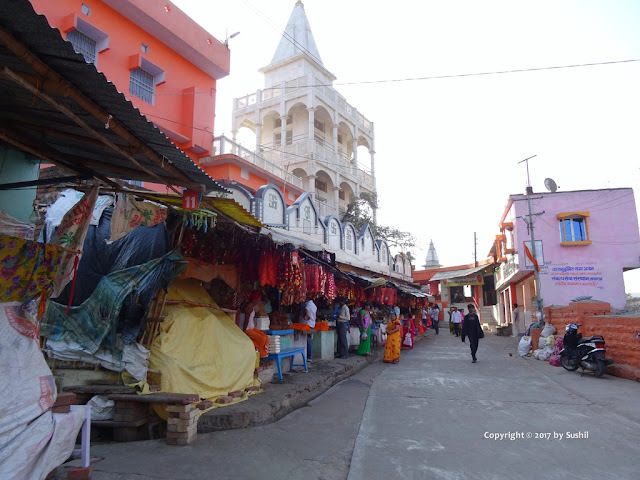 Tutula Bhawani तुतला भवानी (also known as Tutla or Titula Dham) is located nearby Tilauthu and approximately 20 Km south west from Dehri On Sone. 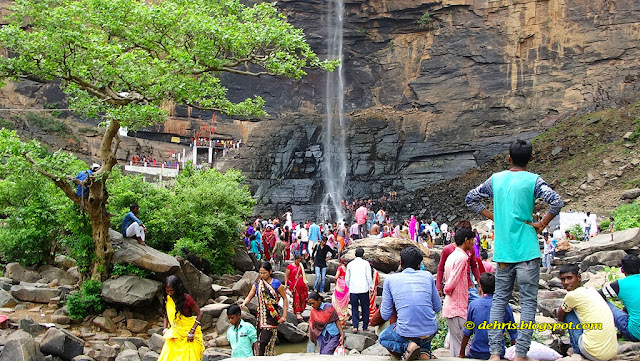 This place is known for temple of Goddess Maa Tutula Bhawani and incredible waterfall. Tutula Bhawani is the most beautiful place far away from noise and pollution of the city, hilly view alongside waterfall is really amazing that attracts people. Maa Tara Chandi Temple (माँ ताराचंडी मंदिर) also called Tarachandi Dham is located in between the city Sasaram and Dehri on Sone, approximately 6 km east from Sasaram and 13 km west from Dehri On Sone via Grand Trunk Road or NH-2.